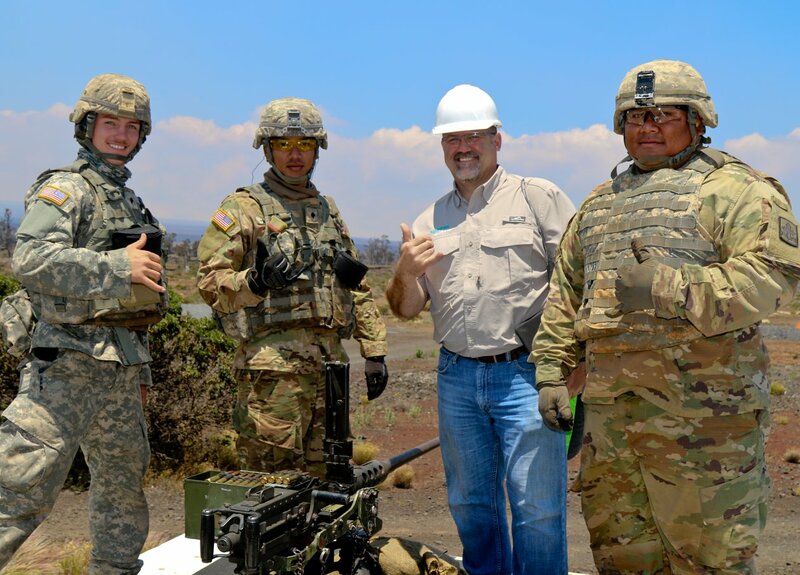 The Employer Support of the Guard and Reserve (ESGR) hosts its employer support program “Bosslift” with the 1st Squadron, 299th Cavalry Regiment during their annual training in Hilo, Hawaii at Pohakuloa Training Area on June 13, 2018. Bosslift enables citizen soldiers to showcase their military occupational specialty to their employers as a way of saying thank you for your support. « Could Pumping Iron Help You Live Longer?